Records work hours in a time sheet. Over the course of the 2017 fiscal year, 41 employees more than doubled their annual salaries by working overtime, according to a report by the Office of the D.C. Auditor. Another 380 employees made at least 50 percent of their annual salaries in overtime. WASHINGTON — The amount of overtime that local D.C. government employees receive in their paychecks has been going up at a rapid pace in recent years, a new report found. According to the Office of the D.C. Auditor, overtime spending in the District increased from $40.5 million in fiscal year 2011 to $108.2 million in fiscal year 2017. Fiscal years run from October 1 through September 30. Over the course of the 2017 fiscal year, 41 employees more than doubled their annual salaries by working overtime, according to the report. Another 380 employees made at least 50 percent of their annual salaries in overtime. The police department had the most overtime pay of any D.C. agency at $32.2 million followed by the fire department at $20.9 million. 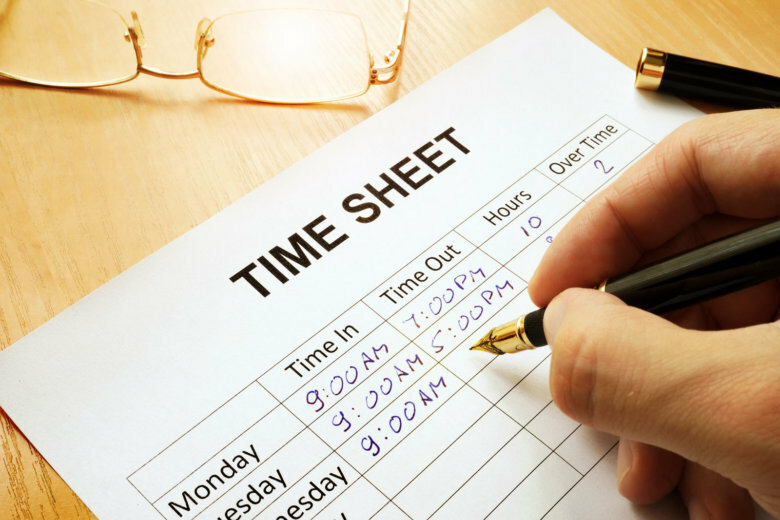 The report found that insufficient permanent staff was a common cause for increased overtime. For example, the inmate population in D.C. has been growing, going from 1,600 a few years ago to around 2,100 in 2017. That has led the local corrections department to create 60 recurring posts every day, using overtime, in order to ensure safety and security. Auditors found that unauthorized staff absences also led to a lot of overtime use, requiring other staff to work more hours to fill necessary positions. Four agencies were reviewed in the report, including the departments of corrections, public works, youth rehabilitation services and forensic sciences. According to auditors, most agencies have loose overtime policies and often do not comply with guidance from human resources on how to authorize it, creating a risk of waste and abuse.